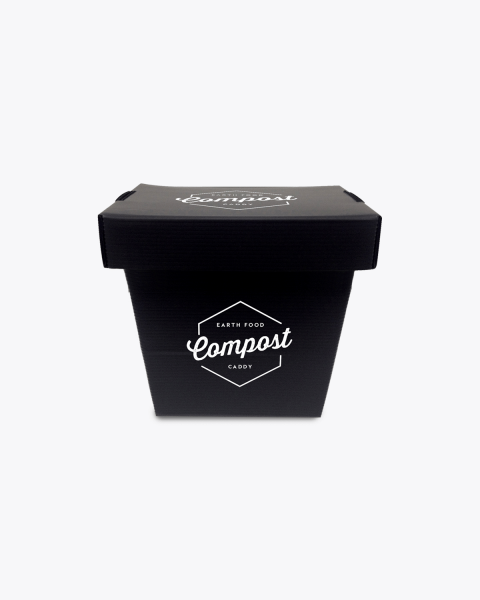 All you need to do is open the clip-on lid, throw in your organic waste and leave to mature. It’s that easy! The 6′ x 8′ greenhouse from Maze has been designed to give your plants, fruits, vegetables etc. safe and balanced exposure to the sun’s rays throughout the day. Each panel in the greenhouse has been manufactured from virtually unbreakable, crystal clear polycarbonate wall panels that have been UV protected to guard against the effects of the harsh Australian sun. 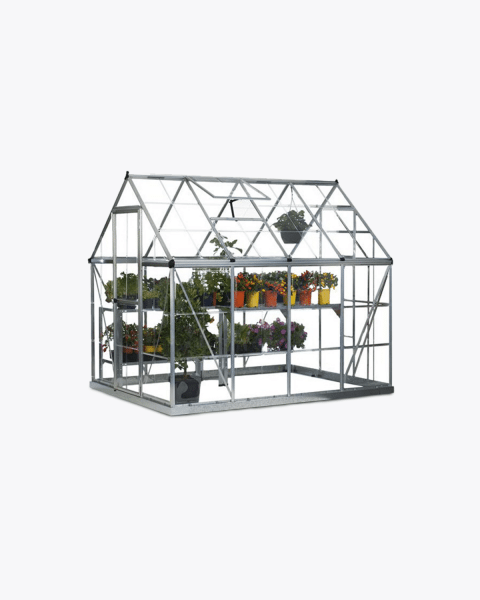 Easy to assemble and maintain, the 6′ x 8′ greenhouse also boasts a galvanized steel base and strong aluminium frame (powder coated for increased protection). One of the fastest and most effective ways to make compost is by using a good quality outdoor composter that allows for as much aeration as possible and allows you to mix all the organic waste on a regular basis. 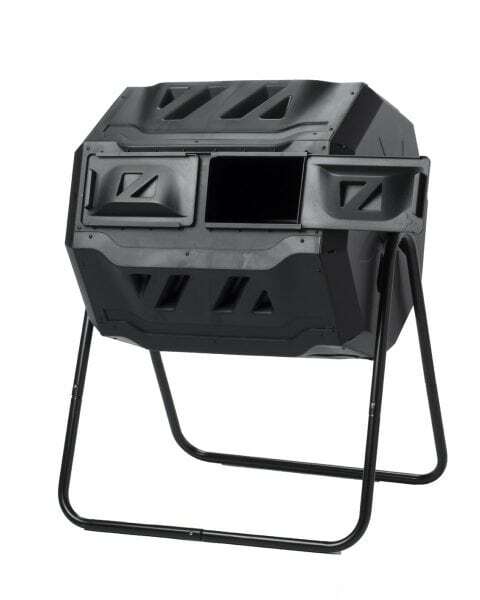 Our range of outdoor composting bins are ideal for your office, school or home. Available in a range of styles for any size area, these outdoor composting bins are perfect to keep you accountable with your recycling and organic waste. Our outdoor composting bins are easy to assemble and are sure to provide you with plenty of nutrient rich compost to nourish all your garden plants. Did you know that 85% of the stuff we throw out could be reused or recycled? Our outdoor composting bins are the best tool to help divert organic waste from landfill and send it back in to the earth. Organic waste is considered the “good” type of waste because it is not a substance such as plastic, discarded electronics or aluminium that will last for thousands of years. However, because it begins degrading as soon as it is produced, it means it’s also the messiest type of waste to deal with and dispose of. HOW DOES THE OUTDOOR COMPOSTING BIN WORK? 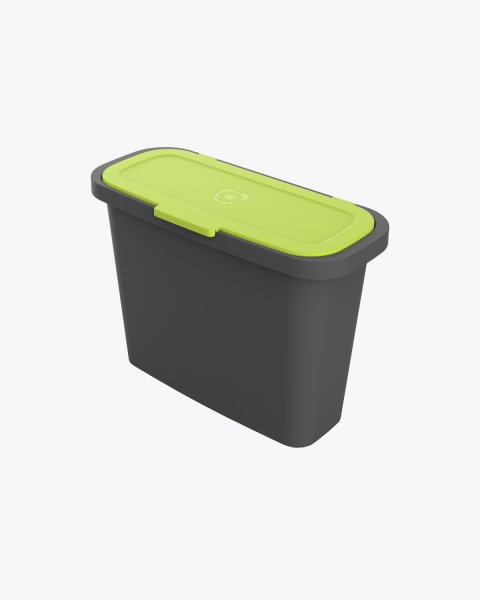 These outdoor composting bins can hold all your household, school or office food waste. They are made to be durable and washable so that you can get as much use out of them as possible, plus they can be easily cleaned with a damp cloth. Your outdoor composting bin will ensure that your staff aren’t tempted to drop their fruit and vegetable scraps into general waste, and will instead help you to make the most of your organic waste collection program. If your office has an onsite composter, ask to have your cleaners regularly empty your indoor green waste bins there instead of the general waste bins to ensure no food or organic waste is being sent to landfill. It is important to only place the correct items in your outdoor composting bin as contamination (placing the wrong type of material into the bin) can actually have a huge impact on the composting process. To ensure that your outdoor composting bins are being used correctly, ensure you educate your staff, school or household in the correct use of the composting bins. You could also place an educational poster near to the bin so that when people are throwing their waste away, they know exactly what bin their waste should go into. As with all composters the more you aerate the organic waste the faster it decomposes, so an occasional mix with an aerator, pitch fork or shovel can assist with the composting process. WHAT CAN I PUT IN THE OUTDOOR COMPOST BIN? Your food and garden waste are organic materials that are perfect for going back into the earth and can be composted to do so. Our local farmers and growers can use the organic waste compost from our organic indoor bins to improve the health of our soils and make the land more productive. This also helps to keep organic waste out of our landfills, where it isn’t wanted. You can place any kind of organic waste in your outdoor composting bins. Organic waste includes grass clippings, food waste and scraps, tree branches, garden pruning’s, weeds and any organic rich material. These are items that can contaminate your outdoor composting bin. At Ecobin, we believe that separating waste at the source helps to decrease damaging greenhouse gases and the production of virgin materials. 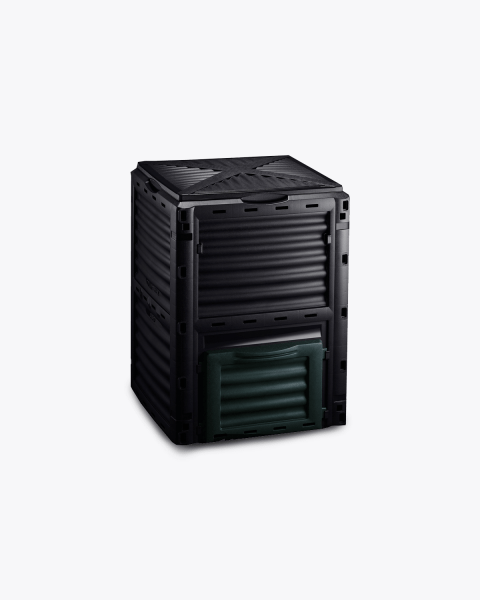 Ecobin’s organic food waste caddy is made from recycled corrugated plastic derived from post consumer waste. Ecobins are tough and designed for reuse, but even good things come to an end. Conscious of the impact our products have on the Earth during every stage of their life, we’ve made your Ecobin branded products fully recyclable. At the end of its hard life, just pop them in your kerbside recycling bin for collection.